Under the baton of Dr. Qiao Chen Solomon, the Agnes Scott Community Orchestra (ASCCO) is the largest instrumental ensemble on campus. 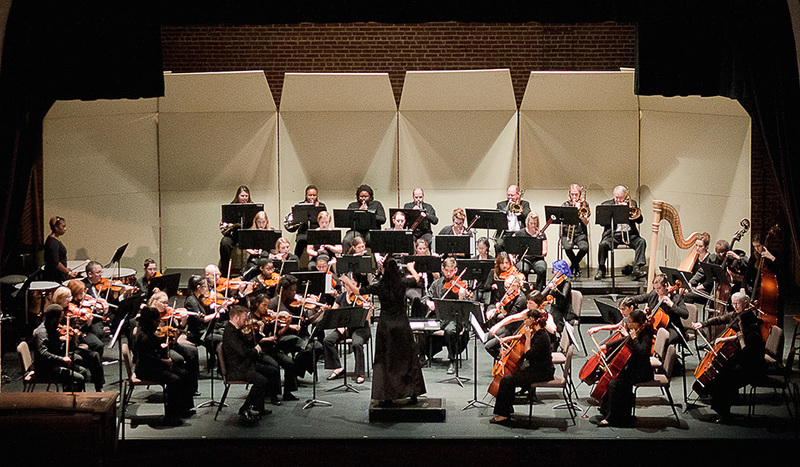 The orchestra consists of Agnes Scott College students, community musicians, and ASC artist affiliates who are dedicated to rehearsing and performing a high standard of orchestral repertoire that represents a wide range of styles. The college-community nature of the ensemble size provides a valuable orchestral experience for instrumentalists from a variety of musical backgrounds and interests. ASCCO rehearses once a week on Monday evenings from 7 p.m. to 9:30 p.m., and performs two programs annually with free admission. It has performed major works by Beethoven, Tchaikovsky, Brahms, Dvorak, Bizet, Berlioz, and works by contemporary composers such as Augusta Read Thomas, Juan Chattah, and Claude Bolling. If you are a member of the ASC community, a visitor, a family member or a friend of the ASCCO we hope to see you at our next ASCCO concert! 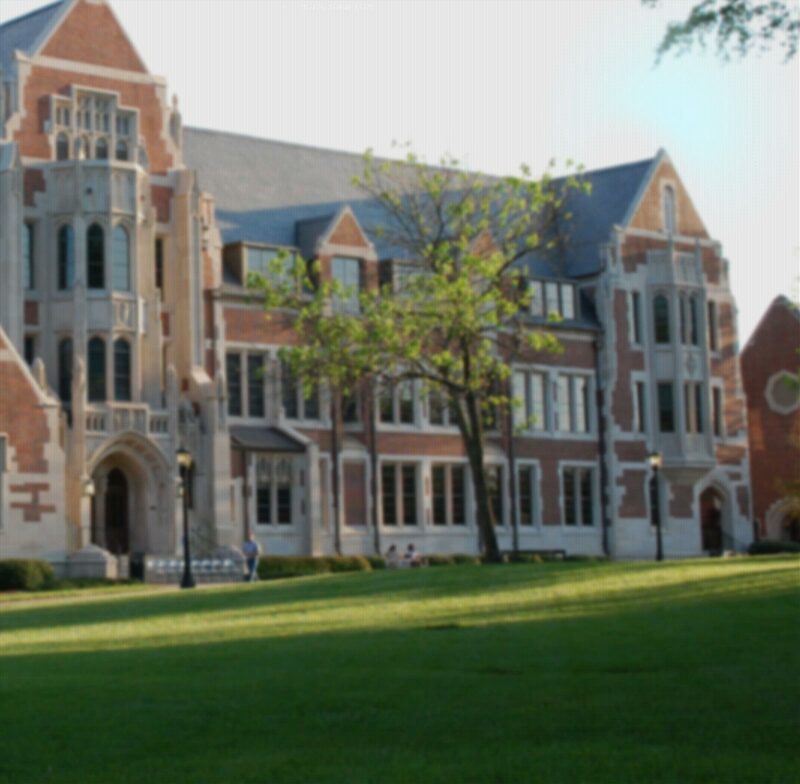 For more information on the ASCCO, please contact Dr. Qiao Chen Solomon at qsolomon@agnesscott.edu or 404.471.6878.